Samsung phones are among the very best smartphones in the world. However, with that premium quality comes a premium, expensive price point, too. Which is why our eyes lit up as soon as we saw that the South Korean maker has launched its official Black Friday sales, discounting all of its very best devices. 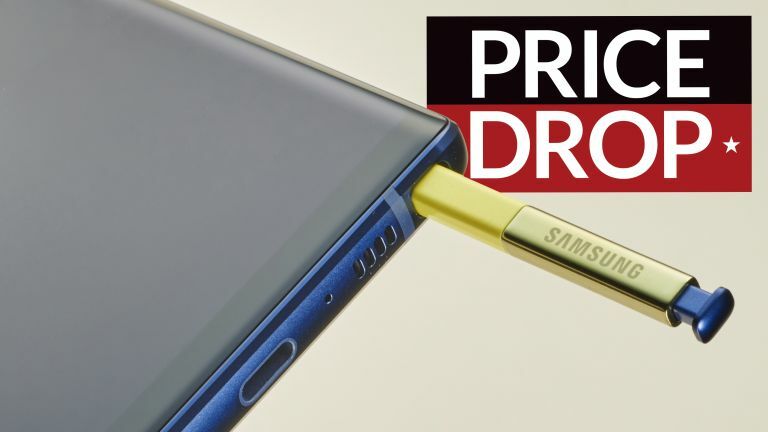 These Black Friday 2018 UK deals can be got over on Samsung's official online store, and cover everything from the Samsung Galaxy Note 9, through the 2018 summer flagship, the Samsung Galaxy S9, and onto the supersized 2017 summer flagship, the Samsung Galaxy S8 Plus. If you like the sound of the deal above but fancy upgrading to a device with a little more screen real estate then this Samsung Galaxy S9 Plus deal is definitely worth a look. That's because Samsung is offering the device for £100 less than normal in its Black Friday sale, dropping its price to £769 from £869.